Our client Evolve North is hosting a half day free of charge practical workshop with Muckle LLP on managing the Data Protection challenges in the post Brexit environment. The workshop will address Legal, Technical and Procedural issues. The event is going to be hosting at Newcastle University Business School, Barrack Road in Newcastle and includes lunch. What does your DPO need to do to comply? How are you going to review your Data flow? If you operate across Europe, are you going to need to review your structure? Do you need to review your privacy information and internal documents? How and who in your organisation are you going to make aware of these issues? These are just some of the many questions businesses and organisations like yours are asking. The impact on current Data Protection legislation. Managing Data Protection if there is a no deal Brexit. 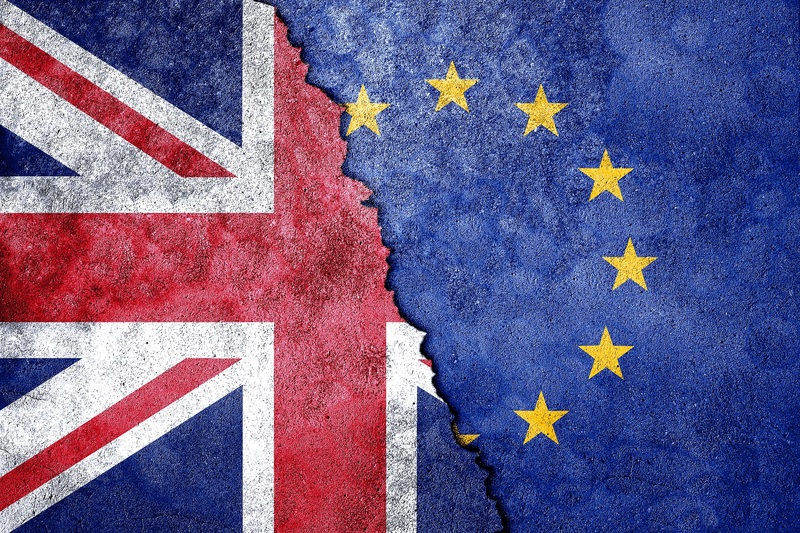 Planning for transition under a Brexit withdrawal agreement. Additional safeguards that may be needed if an adequacy decision isn’t reached, e.g. around standard contractual clauses, binding corporate rules etc. Considering relevant supervisory authorities and one-stop shops. What the UK Data Protection regime will look like after exit. This workshop is designed for senior management, IT and Information Governance professionals and anyone with a vested interest in their organisation or clients. No technical or procedural knowledge is required to attend this event.